THANK YOU FOR CONTACTING SUNSETS RECOVERY CENTER! 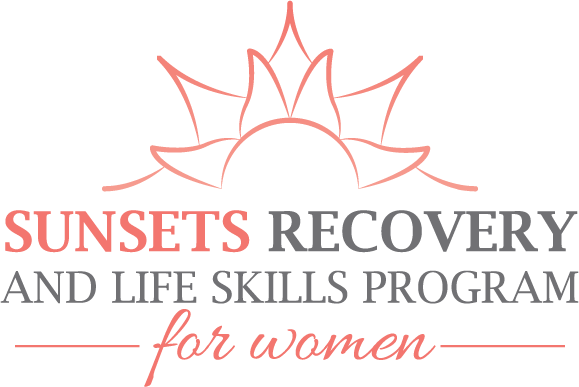 A Sunsets Recovery Center expert will review the information you have submitted and will contact you asap. If you need immediate assistance feel free to call us.